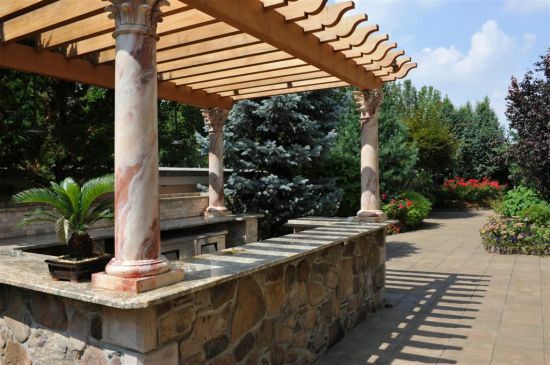 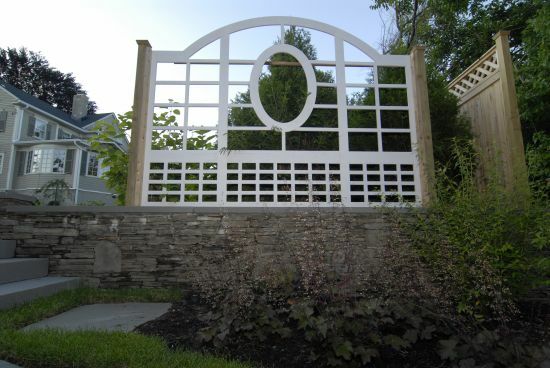 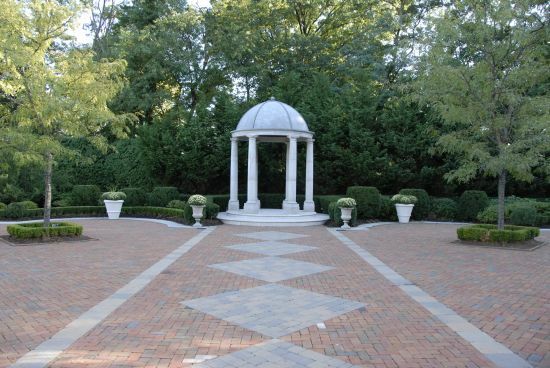 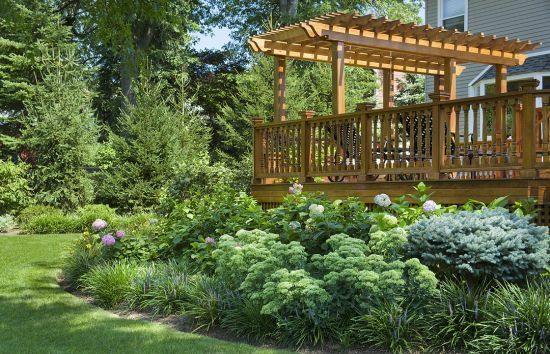 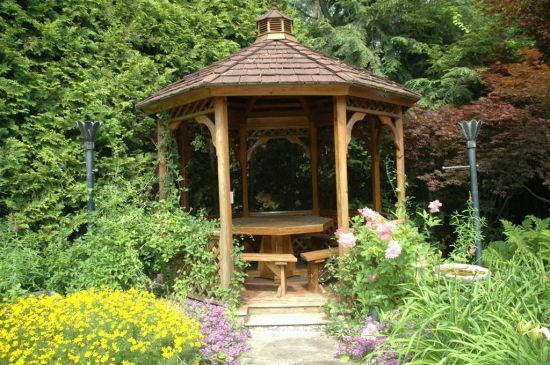 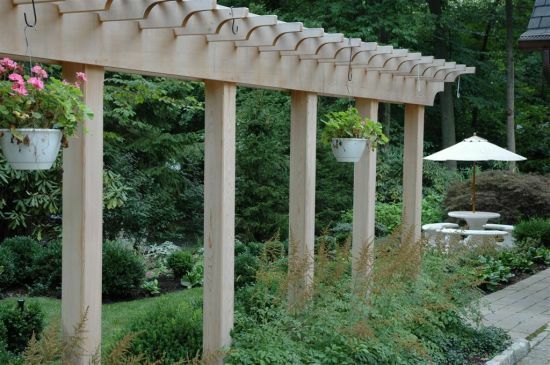 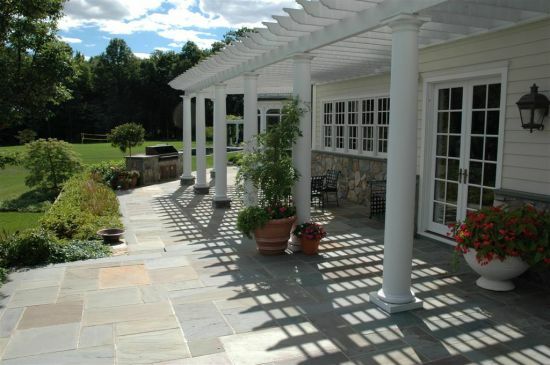 We can design any pergola, arbor, or decorative pavillion that can add an architectural element to your landscape. 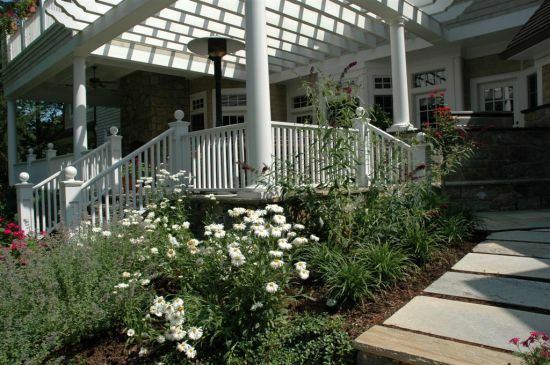 Not only do these structures enhance your landscape, but they can also be used to relieve you of the sun on those hot Summer afternoons. 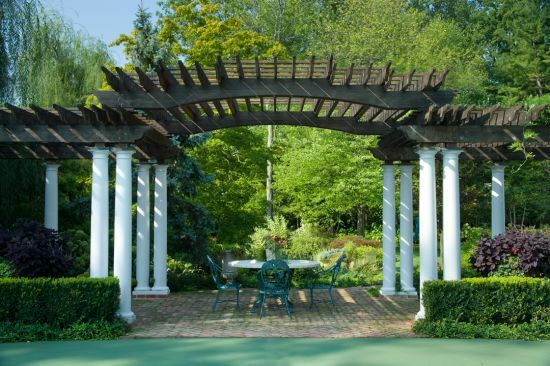 A pergola is a free standing structure with an open roof made of any type of material. 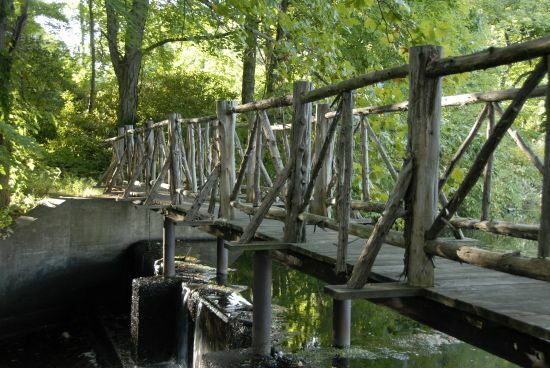 The most common are wood, iron, or rustic tree trunks. 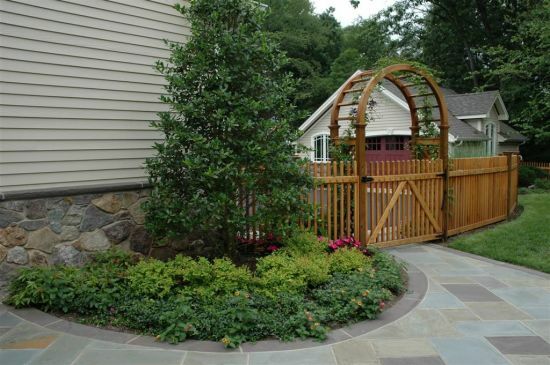 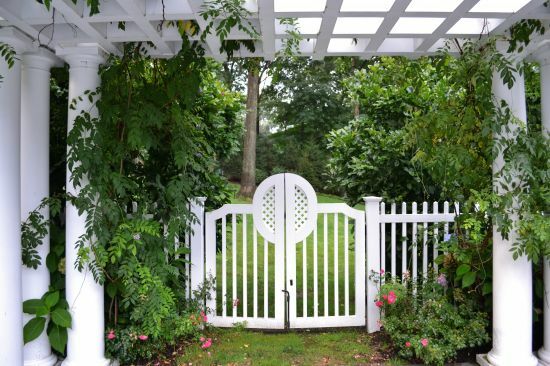 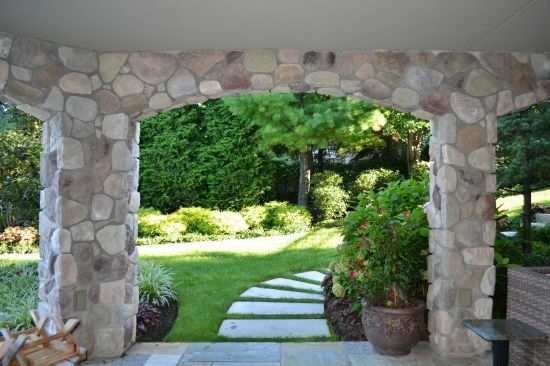 Arbors are a great way to transition you from one outdoor room into another. 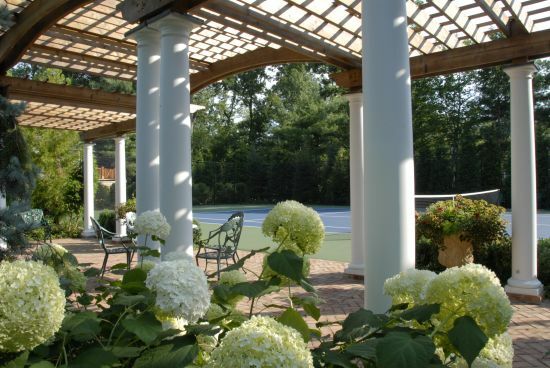 Pavillions are an outdoor enclosed roof structure that can help protect you from all of the elements during the year.